Does your child struggle with handling difficult emotions? 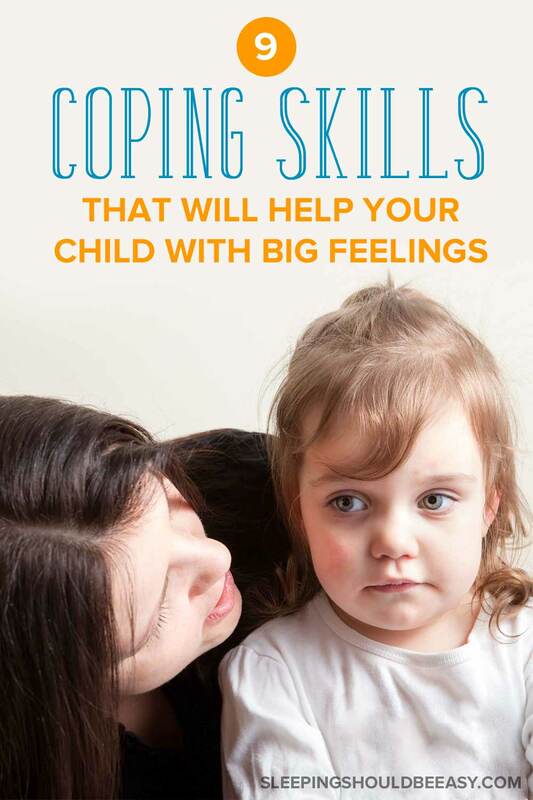 Learn how to teach coping skills for kids to help them manage big feelings on their own. My 7-year-old came home from summer camp the other day in a horrible mood. She called me names, kicked her little sister for no reason, and stomped around yelling for a solid 20 minutes. Since she doesn’t normally act this way, I figured something must have happened to upset her, but it took a while to unravel the details. It turned out she’d taken a scary tumble, got hurt, and felt embarrassed. The physical plus emotional pain was enough to shake up her whole system for a while. After lots of talking, hugs, and calming down, she was full of apologies and back to her old self. Yet kids aren’t necessarily born with all the skills they need to process their emotions in a safe and effective way. As parents, we’ve got to help direct them away from destructive behaviors like screaming and hitting and toward more constructive ways to cope. One of the first keys to coping with big feelings is knowing what those feelings are. From an early age, introduce storybooks that teach kids the words and facial expressions for all their different emotions. For babies, I love Happy Baby, Sad Baby by Leslie Patricelli, which explains so much with just a few words. For toddlers, Duck & Goose, How Are You Feeling by Tad Hills increases their vocabularies to include feelings like “frustrated” and “proud” with clear examples. And for preschoolers, Jamie Lee Curtis’ Today I Feel Silly does an amazing job at connecting the dots between feelings and situations. It even has a wheel you can spin to match emotions with facial expressions. Get more tips on how to talk about big emotions. Teach kids the simple idea that worries can sometimes make our bodies ache, from making our head hurt to causing butterflies in our stomachs. Let’s not forget that the discomfort in our bodies (think hunger, exhaustion, a cold) can put us in a really bad mood. When kids learn to connect what’s happening in their bodies with their minds, they can better understand their own emotions and even help themselves feel better by getting a snack or taking a quiet moment. Something that many adults do to control stress that does not come easily to children is taking deep breaths. It’s funny to see them try—they have no idea how! 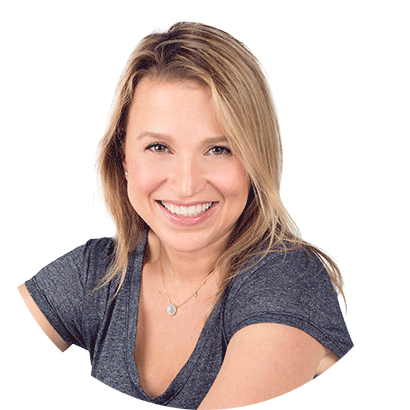 Katie Hurley, LCSW, author of The Happy Kid Handbook: How to Raise Joyful Kids in a Stressful World, suggests introducing a kid-friendly breathing exercise called balloon breathing. Kids imagine using their breath to inflate a balloon in their favorite color, then letting that balloon float away into the clouds. I added a few yoga poses to our bedtime routine to help my busy little people wind down. Turns out, yoga is also great for calming bodies and minds during stressful times. Tree pose, cobra, and downward dog are some of kids’ favorites. No one expects a three-year-old to sit still in silent meditation for an hour like a Buddhist monk. Instead, I found a simple activity—a sparkle jar—to be one of the best coping skills for kids. Fill a clear, lidded container such as a mason jar with a mixture of water, glycerin, food coloring, and glitter. Then, encourage your child to shake the jar and concentrate on watching the glitter slowly settle back to the bottom. Focusing in this way will help clear and relax her mind. We’re always telling our kids what they can’t do, like kick the dog or throw their trucks. But what can they do when they’re so furious they have to let off some steam? Hit a pillow? Kick a ball? Write in a journal? Run outside? Race the stairs? Make the list together and review it during calm times so your child will remember what to do when she needs it. Whenever my older daughter has a bad dream or is trying to process something scary, I always suggest she draw a picture. 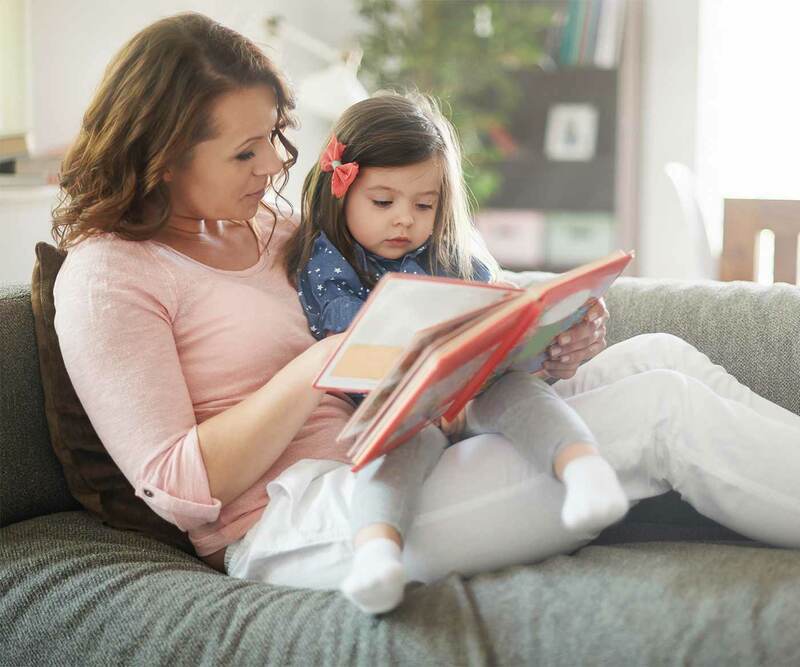 Lots of us save reading for the bedtime routine, but it’s also an amazing tool for calming and reconnecting with our kids any time of day. When mine are agitated, I head straight for the story time chair. 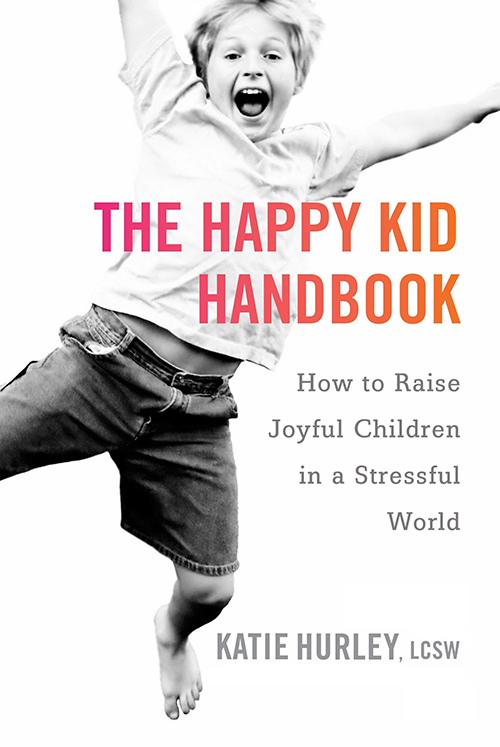 I’ll read anything that makes them happy, but I’ve been known to slip in some books that teach coping strategies such as Calm Down Time by Elizabeth Verdick or When Sophie Gets Really Really Angry by Molly Bang. 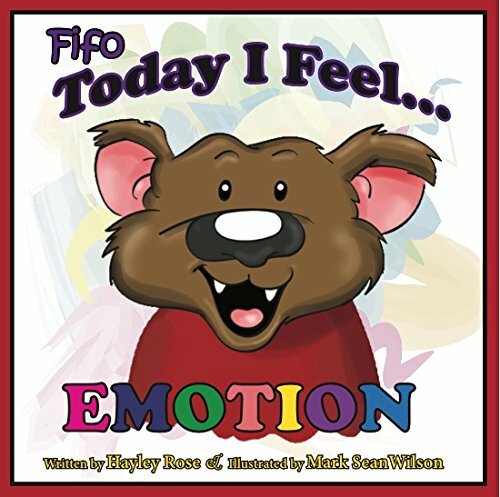 Get a list of children’s books about feelings. Whether it’s knock knock jokes, bubbles, talking a walk outside, singing silly songs or pumping up the jams for a kitchen dance party, figure out what helps release the tension when your kids are wound too tight. Our kids are always watching us, so one of the best way to teach coping skills for kids is by showing them. When I’m driving in traffic and my kids aren’t in the car, I might give into my basest road rage instincts. But when I’m with them, I try to do better. Whether a traffic jam or a hard day at summer camp, we can all learn—and show—a few coping skills now and then. Amy Wruble is a mother of two princess-obsessed girls. She is also a freelance writer and regular contributor to mom.me and Momtastic. She blogs at amywruble.com. Tell me in the comments: What coping skills for kids have worked best for you and your child? 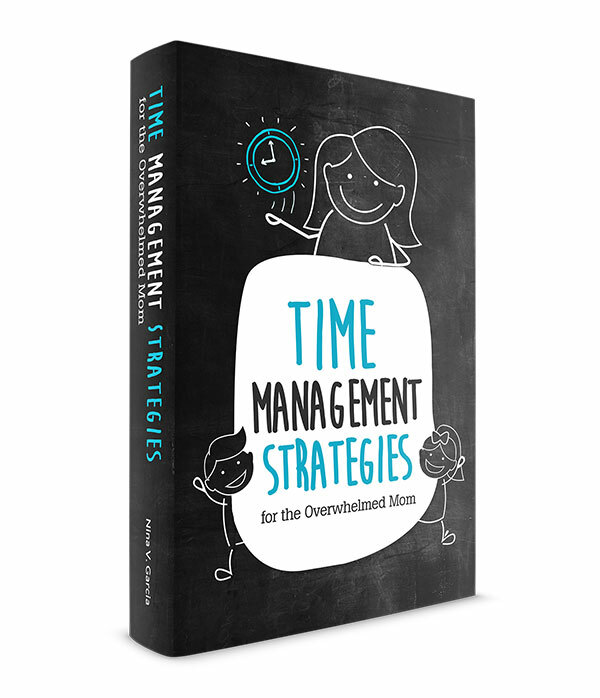 Tired of losing your cool (especially when the kids don't listen) or when the frustration seems to come out of nowhere? 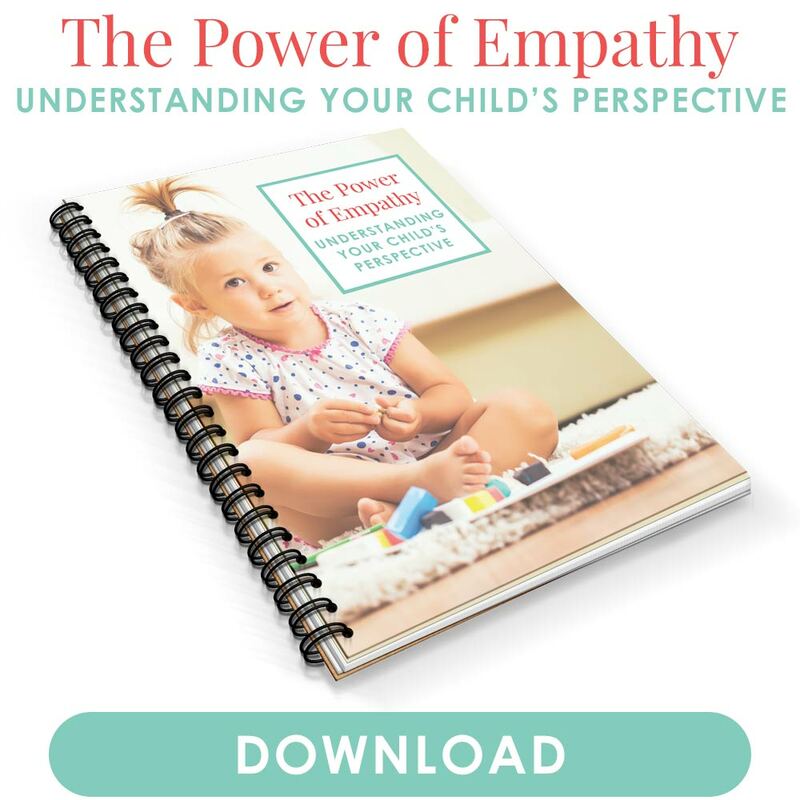 Learn just how effective showing your child empathy can be, and how it can easily melt her defenses and bring you closer together.